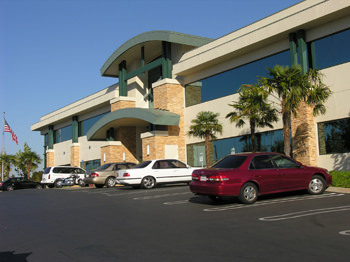 National Asset Services (NAS), one of the Country’s leading commercial real estate asset management companies, has assumed asset and property management of the Roseville Office property located at the intersection of Harding Boulevard and Lead Hill in the Sacramento submarket of Roseville, CA. The Roseville Office property is a class-A, two-story structure that occupies a three acre site. 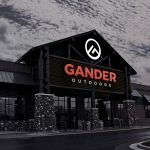 The property was originally developed in 2005 and is co-owned by 22 tenant-in-common investors. The addition of the Roseville location is the 20th tenant-in-common commercial property with a cumulative total of 413 investors for which NAS has assumed management responsibility all in just the last 20 months, primarily due to referrals by tenant-in-common property owners. NAS assumed asset and property management of the Roseville Office property located at the intersection of Harding Boulevard and Lead Hill in the Sacramento submarket of Roseville, CA. The architectural design of the Roseville Office property is a modern suburban, craftsman style featuring a lush central courtyard with towering palms, waterscape and steel sculptures. Each office suite has individual heating, air conditioning, power metering and is fully equipped for modern telecommunications, accommodating tenants with high-speed broadband requirements.